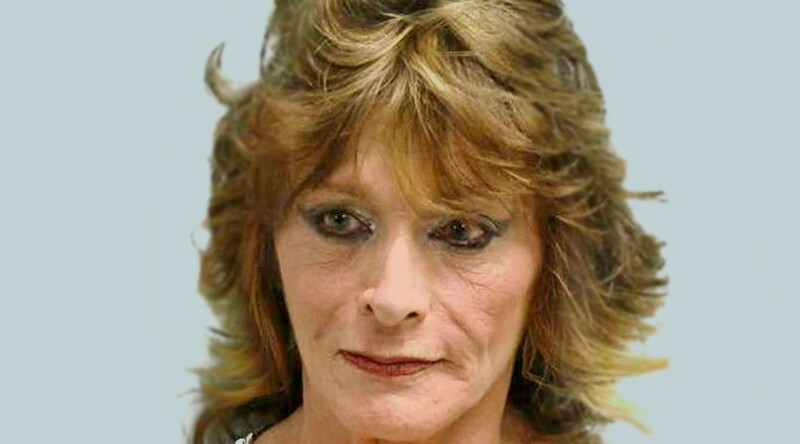 A transgender woman who served time for a botched castration of her sixth husband was arrested after threatening to shoot a Philadelphia judge on Monday. Tammy L. Felbaum entered Westmoreland County Courthouse for a scheduled civil hearing with Judge Chris Scherer, and as she placed her bag on the X-ray belt, she claimed she “had guns and an Uzi and a rocket launcher in her purse,” according to police chief Kirk Nolan. Felbaum said, “I came here to shoot a judge,” as she walked through the scanner. When officers searched her bag, they didn’t find any weapons. Felbaum then said she was only joking. Despite this, she was charged with making terrorist threats and disorderly conduct and held on $100,000 bail. In 2008, Felbaum was sentenced to between 21 and 60 months in prison after writing threatening letters to two judges and an assistant district attorney while she was serving time over her husband’s death. Felbaum was arrested in 2001 after she botched a castration on her husband. He later choked on his vomit after ingesting painkillers after the surgery. Felbaum herself reportedly attempted self-castration before transitioning to a woman in 1980.